International Women in Engineering Day 2018: 10 Inspirational Female Engineers « Adafruit Industries – Makers, hackers, artists, designers and engineers! 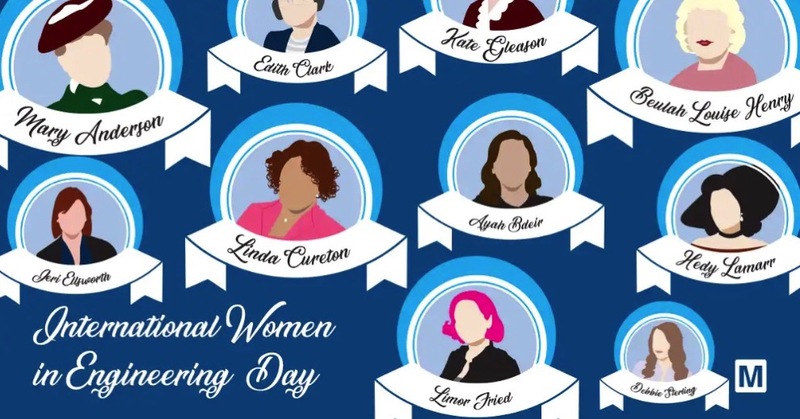 With International Women in Engineering Day 2018 nearly here, we’ve chosen 10 amazing women engineers, from the past to the present, whose work has had (or is currently having) a profound impact on engineering and society. In 2005, MIT electrical engineering and computer science graduate Limor “Ladyada” Fried set up Adafruit, an online portal for makers of all abilities to learn about electronics and buy high-quality components for their designs. Adafruit has been ranked among the USA’s top 10 manufacturing companies in the Inc. 5000, and according to WIRED magazine, Fried became the first female engineer to appear on its cover. Entrepreneur magazine also awarded her with the title of Entrepreneur of the Year in 2012.